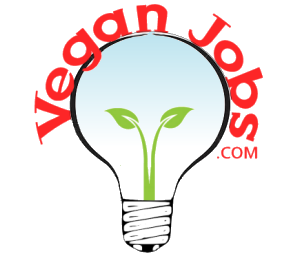 1 Job • Be vegan anywhere. Spread compassion everywhere. The Nomadic Vegan is a website and publishing company dedicated to promoting veganism across the globe, encouraging vegan travel, and showing people that they can be vegan anywhere and spread compassion everywhere. We write about vegan and vegan-friendly restaurants, vegan dishes in traditional cuisines, animal-friendly tourism, vegan book reviews, and other topics related to vegan travel. Our mission is to spread the vegan message far and wide and make it easy for people to find vegan food no matter where they go. The Nomadic Vegan Be vegan anywhere. Spread compassion everywhere.